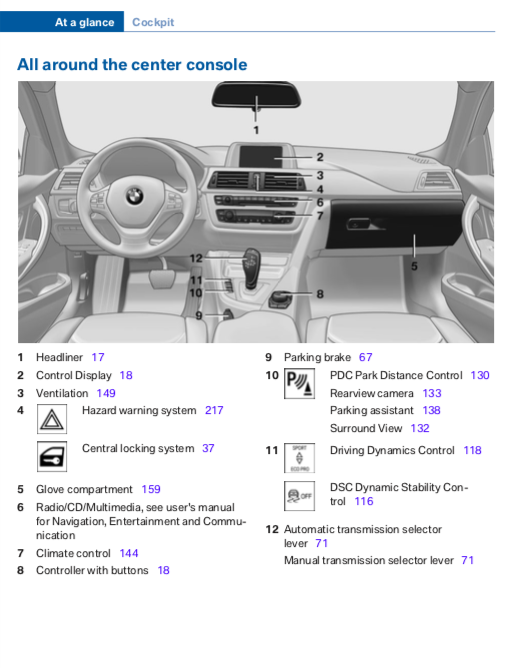 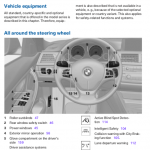 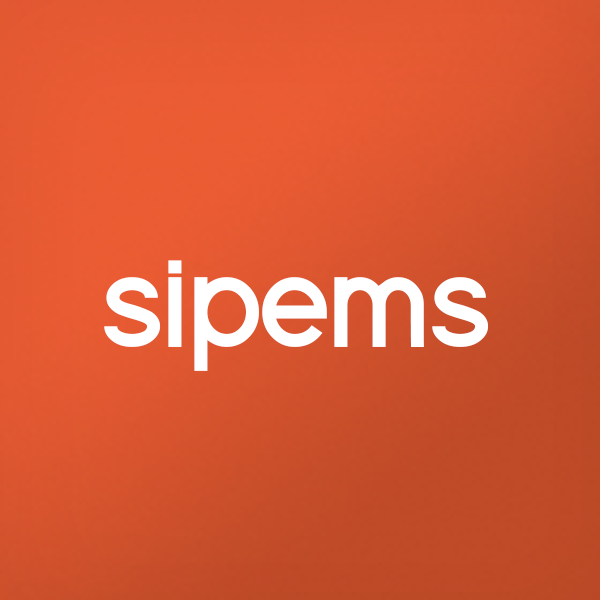 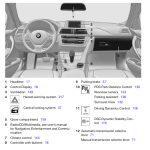 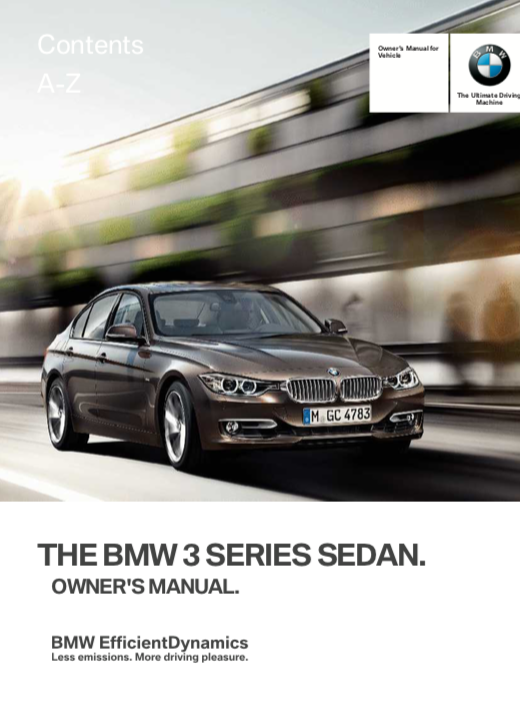 Download the 2013 BMW 328i owner’s manual and guide in English and in pdf format with information on vehicle use, driving and maintenance. 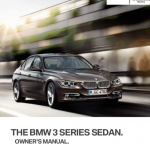 You may also like: 2008 BMW 328i owner’s manual / 2011 BMW 328i owner’s manual. 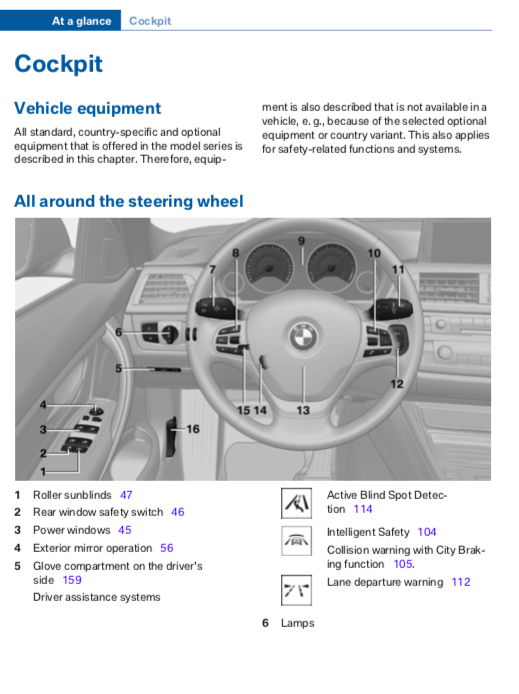 In the 2013 BMW 328i owner’s manual you will find information about controls (opening and closing, adjusting, transporting children safety, driving, displays, safety, lamps, comfort, interior equipment), driving tips (loading, saving fuel), mobility (refueling, fuel, wheels and tires, engine compartment, engine oil, coolant, maintenance, replacing components), technical data, and other information.